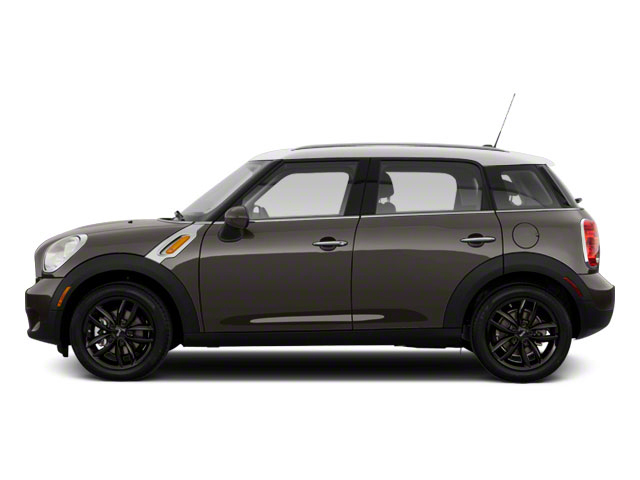 The only notable change to the MINI Countryman for 2016 is the introduction of the Park Lane special edition. The Park Lane features a 2-toned grey and red exterior along with optional exterior stripes. Inside, the Park Lane gets special badges and unique trim pieces, making the car as striking on the inside as it is on the outside. 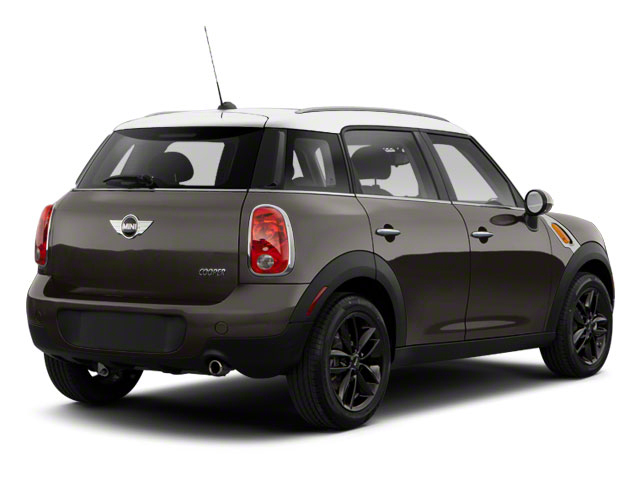 The MINI Cooper is offered in Countryman, S Countryman, S Countryman ALL4 and JCW Countryman ALL4 models. Those with the 'ALL4' designation have all-wheel drive, while the John Cooper Works (JCW) model is aimed at performance enthusiasts. Countryman models are powered by the 121-horsepower, 1.6L 4-cylinder engine, while the Countryman S gets a turbocharged 181-hp version of that engine. JCW versions step up to a higher-output version of the turbocharged engine, making 208 hp. All models include a standard 6-speed manual gearbox but can be optioned with a 6-speed automatic transmission. The Countryman includes seating for five, with a bench seat in back, although a 4-passenger layout with two individual seats in back can be substituted at no extra cost. Rear seatbacks fold almost fully flat to expand cargo space, and the back seats slide fore and aft. Front seats are more comfortable than those in most small cars and utility vehicles--especially with the available sport seats--and there's enough space for a couple of adults in back, if the front seats aren't positioned too far back. 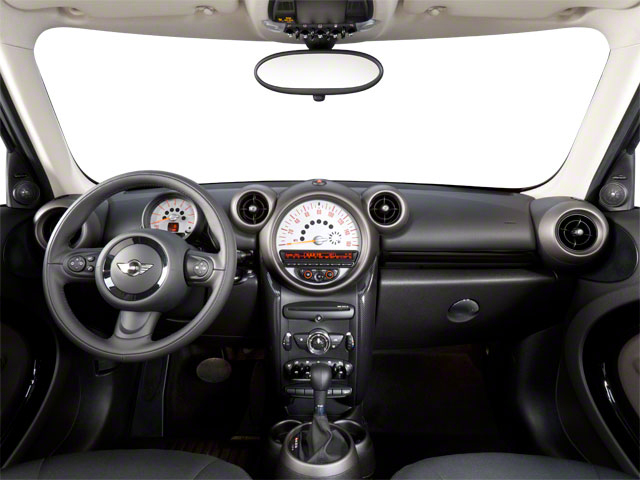 Standard equipment for the Countryman includes air conditioning, an on-board computer, remote entry, a multi-function sport steering wheel, heated mirrors and washer jets, roof rails, a height-adjusting driver's seat and Dynamic Stability Control. 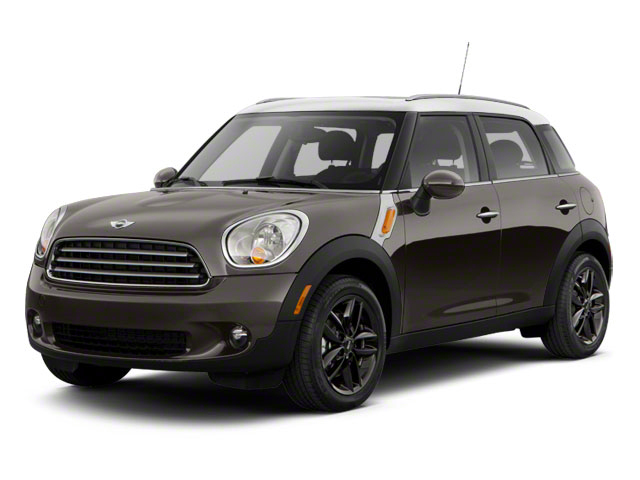 Cooper S models add a Dynamic Traction Control system, fog lamps and sport seats. In addition to all of its performance upgrades, the JCW version adds black-burnished 18-inch alloy wheels, a leather steering wheel, an anthracite headliner and piano black interior trim. There's lots of room for customization through various available packages. A City Pack includes an alarm system, power folding mirrors, keyless entry, auto-dimming mirrors and rear parking sensors. The Cold Weather Package with power folding mirrors and heated front seats. A MINI Connected Package that adds a center armrest, voice command, Bluetooth and USB/iPod connectivity A MINI Connected with Navigation Package includes the contents of the Connected package and adds real-time traffic information and a navigation system. A Premium Package has dual-pane panoramic sunroof, rain-sensing wipers and headlamps and automatic climate control. A Technology Package includes satellite radio compatibility; Harman/Kardon premium sound and the MINI Connected Package. Otherwise the list of standalone options is long and includes various wheel upgrades, upholstery and trims as well as the option of a rear spoiler, a universal garage-door opener, a cargo net and xenon headlamps. The Countryman incorporates the peppy and perky driving experience--and easy parking and maneuverability--of the MINI Cooper lineup, yet with a more spacious interior and a wider range of capabilities that might be of use to those who head to the outdoors on the weekends. Fuel economy is quite good for base models, at 27 mpg city, 35 highway. But the stronger, quicker Countryman S and JCW models are the way to go for most shoppers who want to make the most of this car's excellent steering and suspension tuning--which makes a little bit of sacrifice in ride in the name of crisp handling.